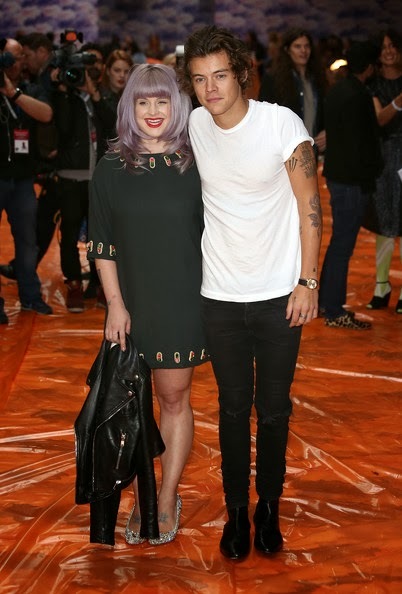 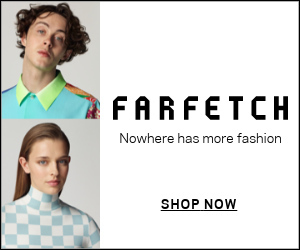 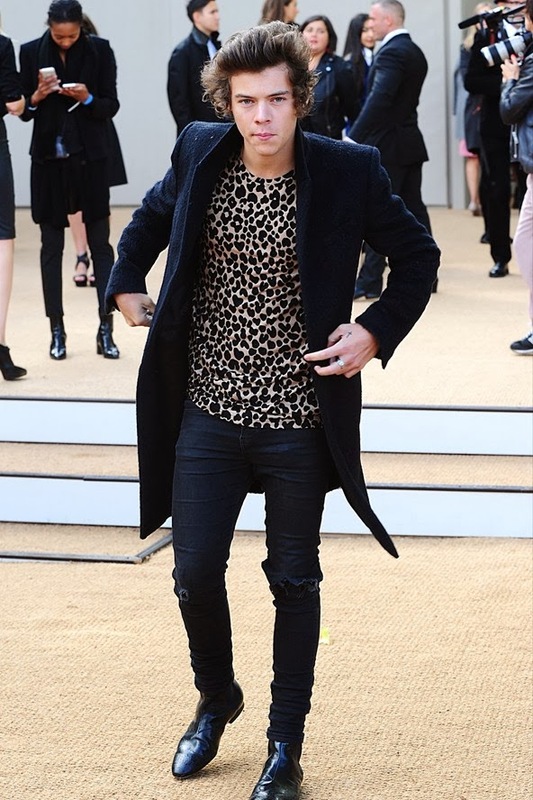 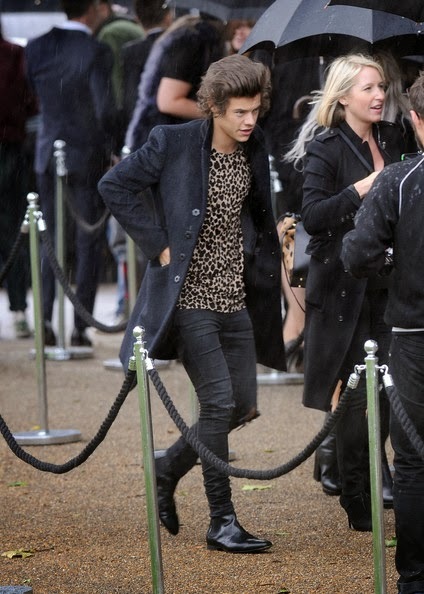 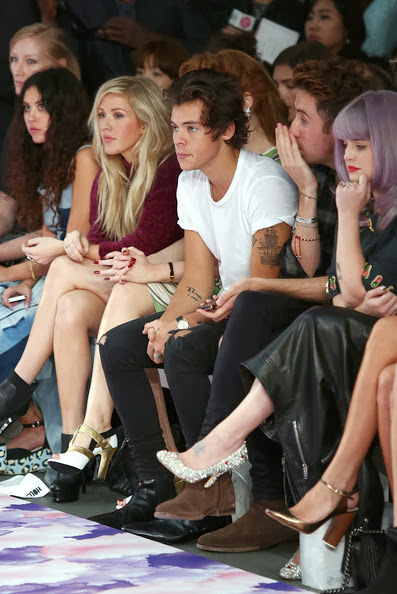 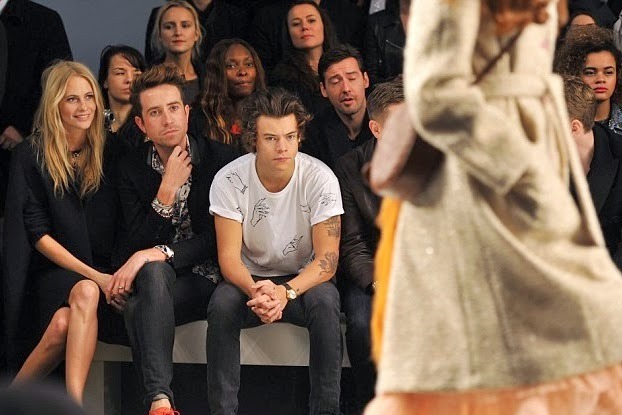 The one and only Harry Styles, seemed to cause quite a stir at London Fashion Week! 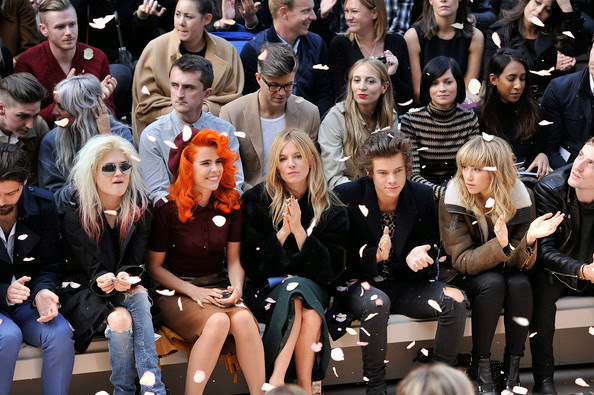 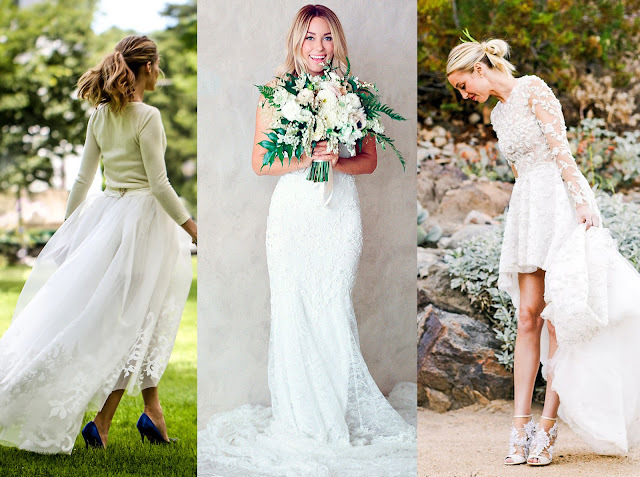 The One Direction heartthrob, was spotted front row mingling with the likes of Poppy Delevingne, Sienna Miller and Kelly Osbourne. 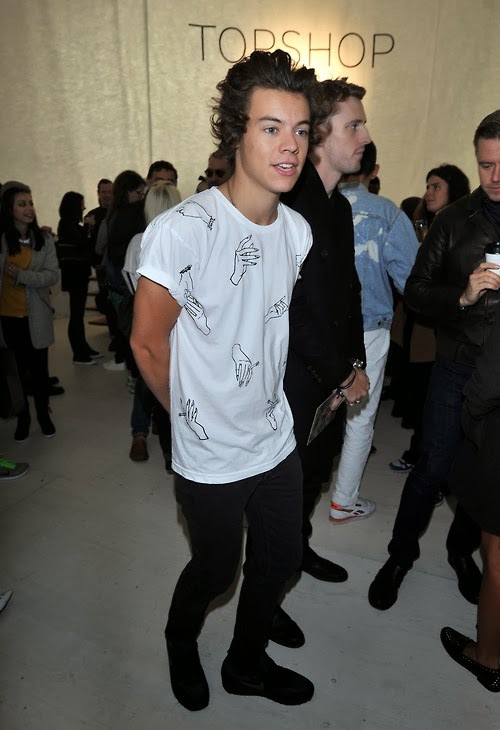 Sending Instagram, Twitter and Facebook into overload, Harry was snapped at Burberry, House of Holland and Fashion East.